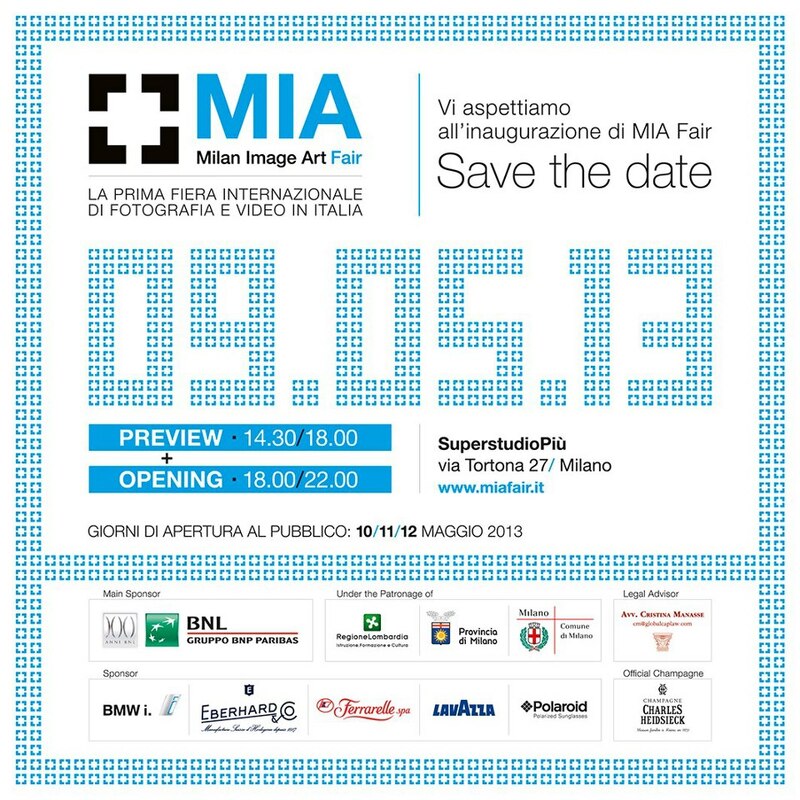 MIA, Milan’s Image Art Fair has become one of the major art fairs focusing on photography. It has a wonderfully elegant approach that is quintessentially Milanese. 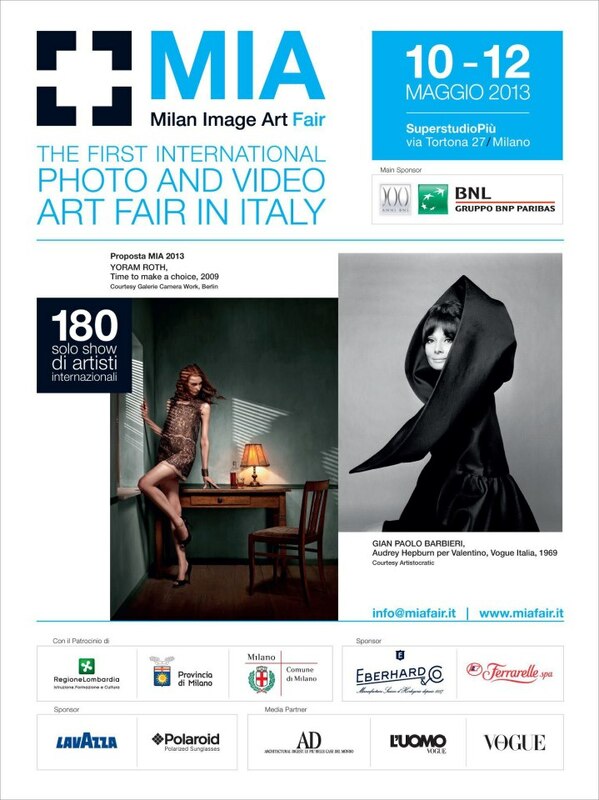 There are 100 booths, and each gallery may only show one artist per booth. If they want to feature more than one of their artists at MIA, they need to apply for a second booth. A small number of booths are reserved for featured artists that are selected from a very large pool, and I have been selected to show my work in one of those eight booths. Please come and visit me, either to buy one of my Hopper’s American series that I’ll be showing there, or simply to chat. Private Preview is on the 9th, let me know if you are interested in tickets, I have a few left for collectors and those serious about photographic art.